Graystone Grill is a perfect place to visit before or after a round of golf. Find out what makes this place the perfect summer destination. Al Castrogiovanni doesn’t have a lot of time to play golf, but at least he can soak up lovely views of the greens at Aldeen Golf Club, the home of Graystone Grill. He loves golf. But as the busy vice president and chef at Giovanni’s and Alchemy, there’s little time for Al Castrogiovanni to play. 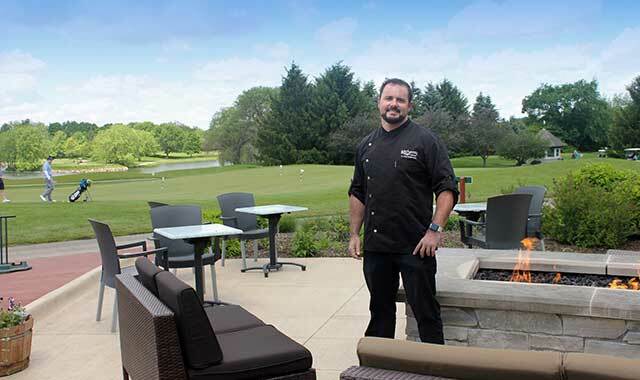 Even so, he can at least enjoy the golf course atmosphere, now that he operates the food and beverage services at Graystone Grill at Aldeen Golf Club, 1902 Reid Farm Road in Rockford. Graystone opened last year at Aldeen, one of five golf courses owned by the Rockford Park District. Graystone Grill can be found in the clubhouse located in the space previously occupied by Noonan’s, which closed in 2015. It was a relatively easy decision for Castrogiovanni. Named after the design element featured around the course, Graystone offers breakfast, lunch and dinner, with menu items such as burgers, wraps, salads and craft beers, as well as a few old favorites that are no longer on Giovanni’s menu, like Sue’s angel hair pasta. Catering services are available. It’s not just golfers who enjoy spending time at Graystone. Castrogiovanni says guests come from across the region for the food, fellowship and fantastic view of the golf course, from both the restaurant and the outdoor patio. Graystone is open during the golf season Sunday from 8 a.m. to 3 p.m.; Monday 11 a.m. to 3 p.m.; Tuesday-Thursday 11 a.m. to 8 p.m.; Friday 11 a.m. to 9 p.m. and Saturday 11 a.m. to 9 p.m. The restaurant is closed during winter months, but is available for private functions such as holiday and corporate parties. Castrogiovanni will be too busy to golf over the next few months, but he’s not complaining. He’s got a great view of the course, and is surrounded by people who share his passion for the sport and its beauty. 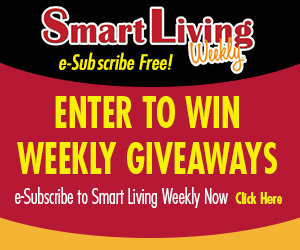 This entry was posted on Thursday, June 8th, 2017 at 11:59 am	and is filed under Dining Guide. You can follow any responses to this entry through the RSS 2.0 feed. Both comments and pings are currently closed.